One of Japan’s most successful konbini (convenience store), FamilyMart, opens its doors at the New Center, Clark Global City in Pampanga. The flagship store takes the convenience store experience a notch higher with its upgraded store design and food selection, and stylish new crew uniforms. 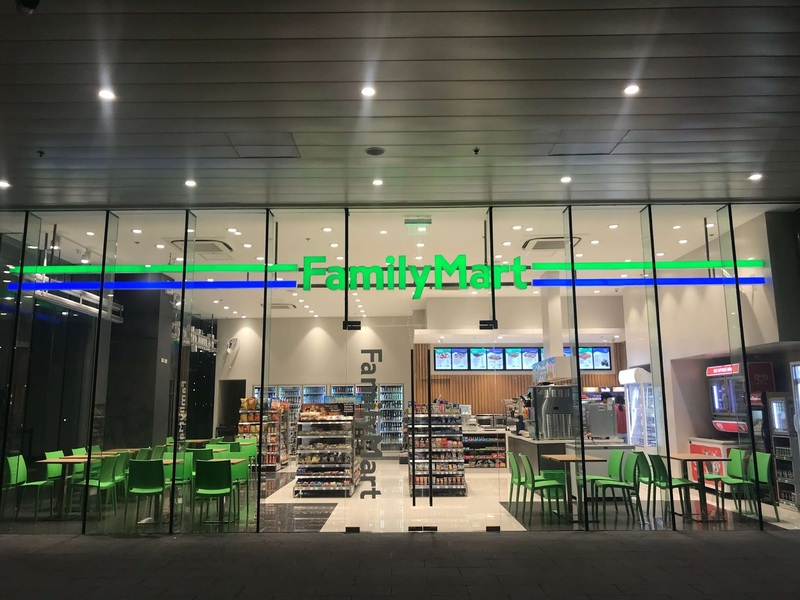 FamilyMart’s first Generation 2 store is now open in Clark Global City. 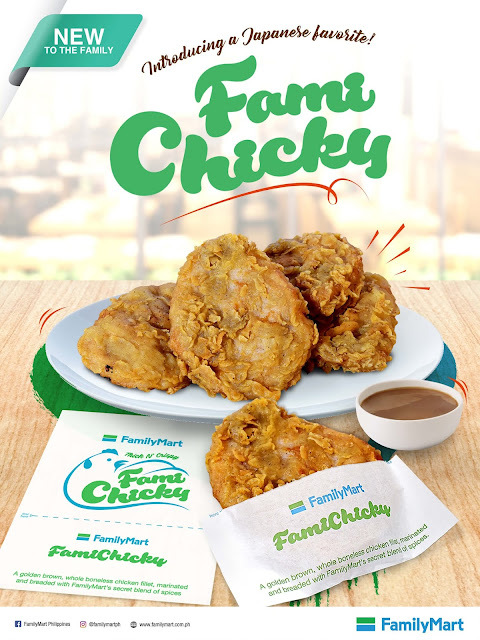 FamilyMart launches FamiChicky, a golden brown, whole boneless chicken fillet, marinated and breaded with FamilyMart’s secret blend of spices. Indulge in your Familymart favorites like our Yakitori sticks available in chicken, beef, and pork. 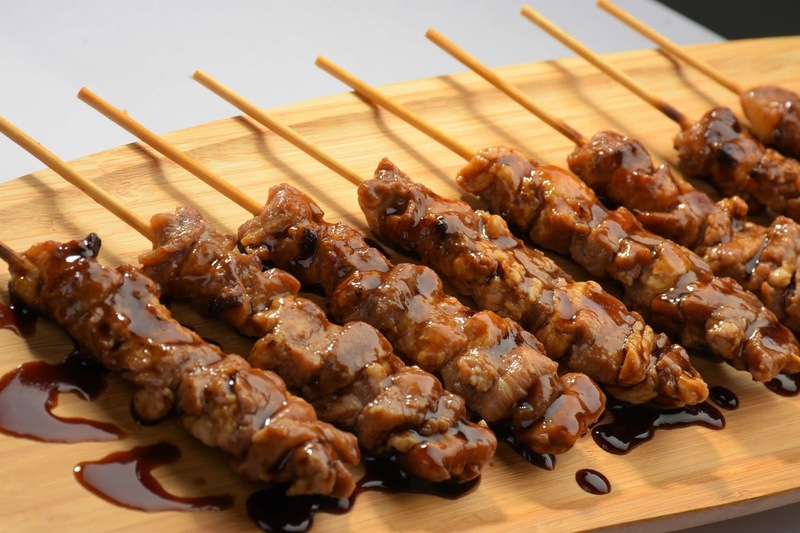 At FamilyMart, the food doesn’t only tastes good—it looks good, too. From the menu, packaging, store design, to the look and service of its crew, FamilyMart offers an improved customer experience as it takes comfort and convenience to another level. Visit the new FamilyMart at the West Aero Park in Clark Global City, Pampanga. Itadakimasu!